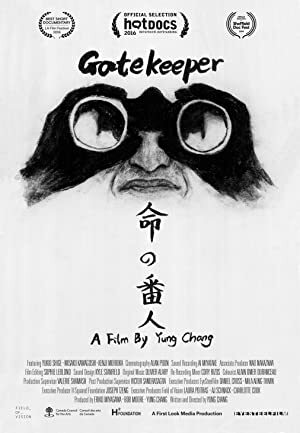 Patrolling a popular tourist destination of steep cliffs that plummet into the Sea of Japan, a retired police officer vigilantly intercepts troubled souls looking to jump, his count of lives saved now over 500. Jon Reiss and his crew travel to Asia, Australia, the Middle East and beyond, exploring the local graffiti scenes and artists. Follow-up to the groundbreaking street art documentary Bomb It. A shockumentary consisting of a collection of mostly real archive footage displaying mankind at its most depraved and perverse, displaying bizarre rites, cruel behavior and bestial violence.